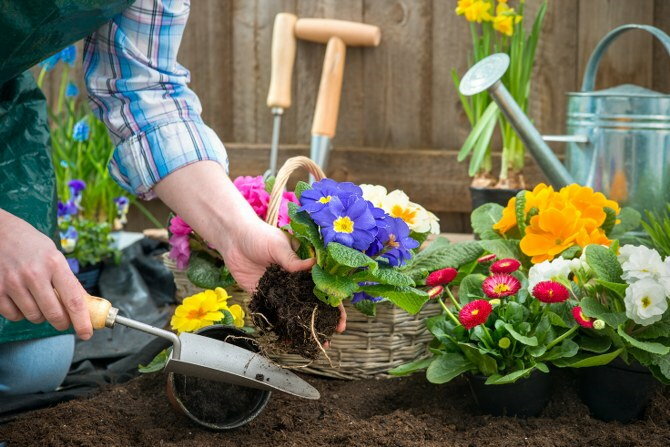 You don’t need to be the ultimate green-fingered gardener to properly plant your plants and flowers, or to have a beautiful garden. 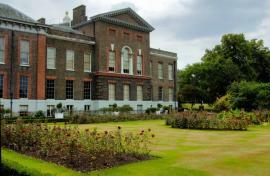 Everyone wants to have a stunning garden, but planting can be very easy to get wrong. 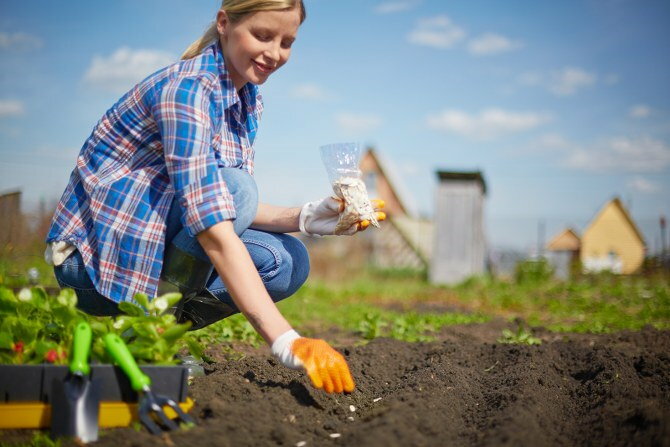 You can easily and quickly plant the garden of your dreams in no time if you follow these simple steps and tips! You can really make the most of even the smallest garden with careful planning when it comes to your planting. Consider the space that you have, which areas of your garden see the most light and where the soil is most fertile. 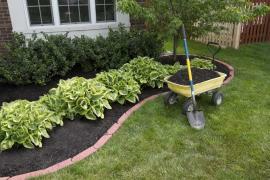 Once you know about these important factors, you can start to decide what it is you want to plant, and where. Have a look online, or in gardening magazines to inspire yourself when it comes to choosing your plants, flowers and colour schemes. 2) Choosing your plants and flowers. Before purchasing any seeds or plants, make sure that you fully understand what it is these plants need. Some might need soil with a certain pH balance, while others might regularly need fertilisation. Some might require a certain amount of light, or a specific temperature. Not knowing how to care for plants and flowers is the reason why they often die, so before you make any purchases, carefully research the plants and flowers that you want, and know that you can provide what they need. 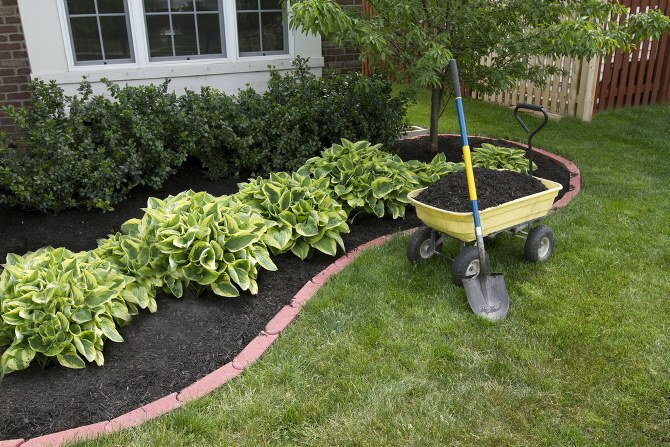 Lots of people choose to plant their gardens in either spring or summer, as these months can often provide the weather needed. However, you can get a jump-start on your planting if you use an indoor window box to plant your flowers in the winter. By spring, your plants should be ready to be moved outside, and you also won’t have to worry about excess rainwater or adverse weather affecting the growth. Some plants and flowers require a specific planting time, so check on your seed packet to find out more about when to plant yours. You’ll see the best results from soil that has been recently moved, so take the time to hoe your soil for proper planting. Take your seeds and plant them around half an inch below the surface of the soil, taking care to make sure that they’re covered. Try to take into consideration the size that you’re expecting your plants or flowers to grow – this will give you an indication of how far apart to plant your seeds. 5) Caring for your seeds. 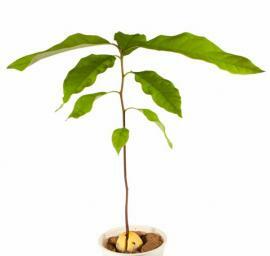 Once your seeds have been planted you should see a result within two weeks. 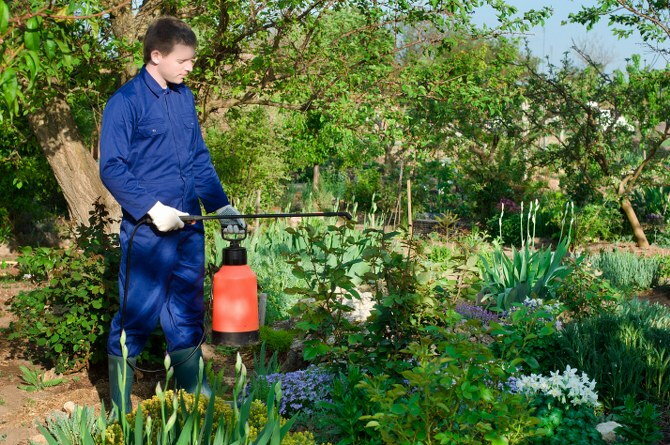 Make sure that the soil is kept moist – never over-water your plants where possible. Plants in shadier areas of your garden will need less water than those in sunnier parts, so take note of where you’ve planted yours! If you don’t feel as though your fingers are green enough then hiring professionals is an excellent option. 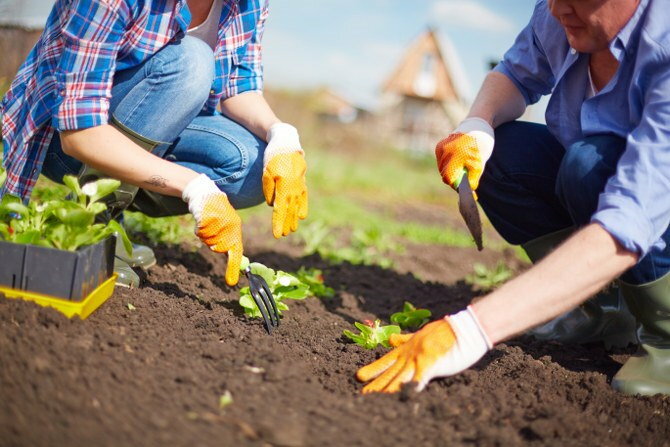 Your local gardening company should offer many gardening services, with some even providing landscaping or garden design services, so get in touch to ask about their planting and gardening services. 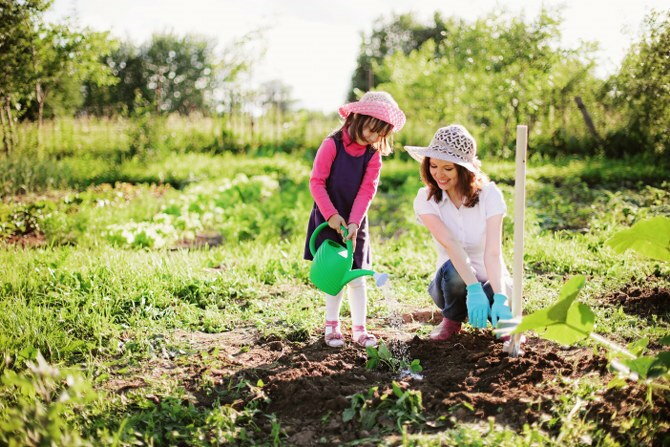 Try to find a reliable gardeners by asking your friends and family for recommendations – this will save you the hassle of dealing with shoddy companies!